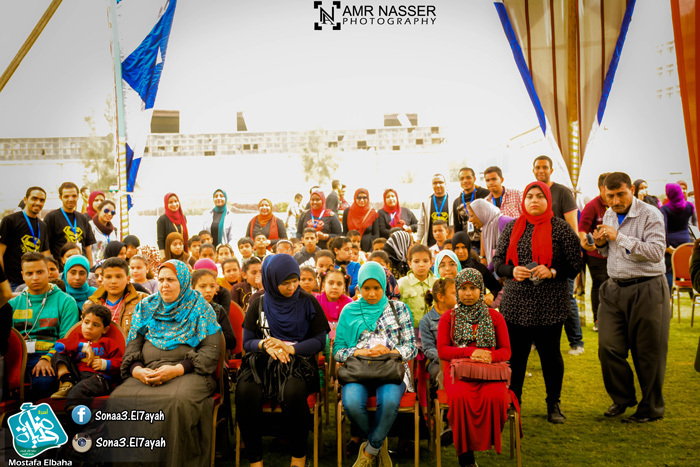 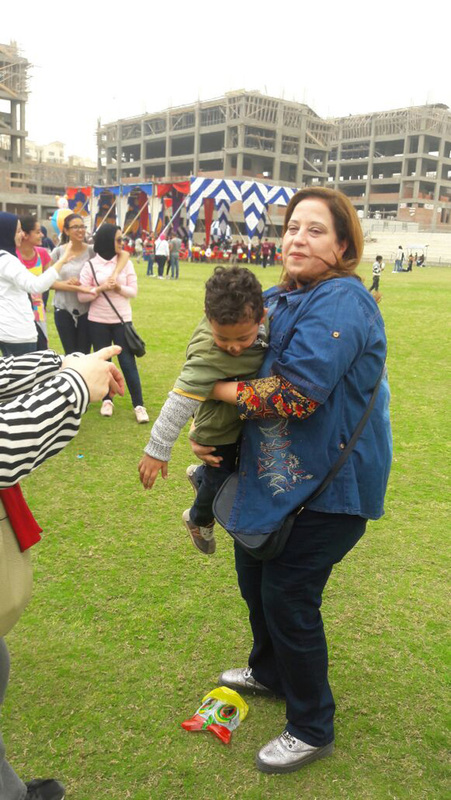 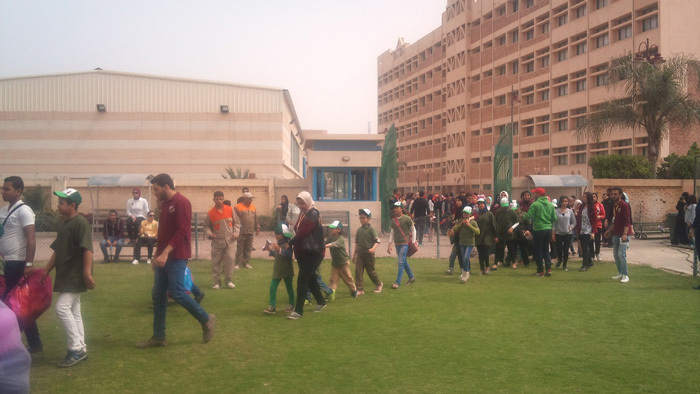 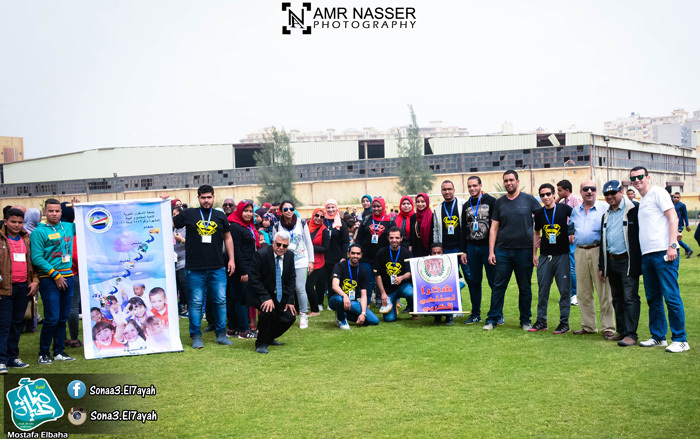 The annual celebration of Orphan Day was organized by Students’ Activities Administration at Pharos University, with the participation of 300 children of 4 different orphanages on Friday April, 8th 2016. 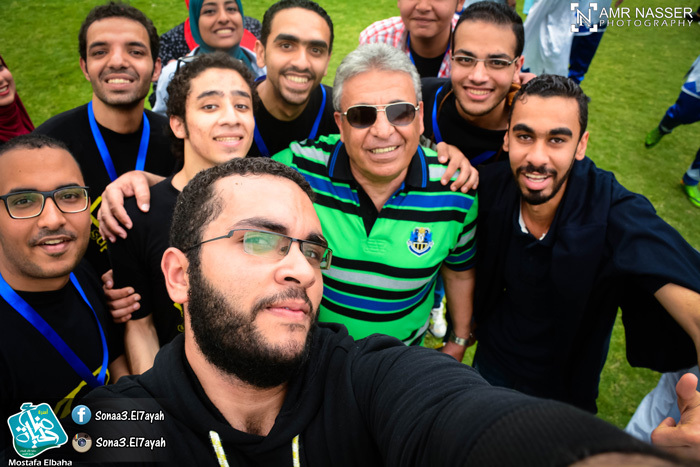 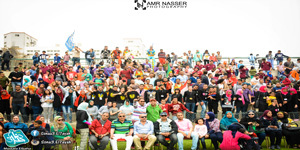 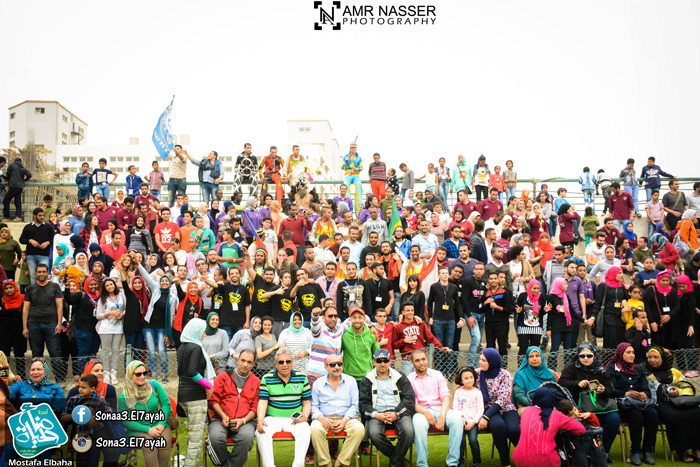 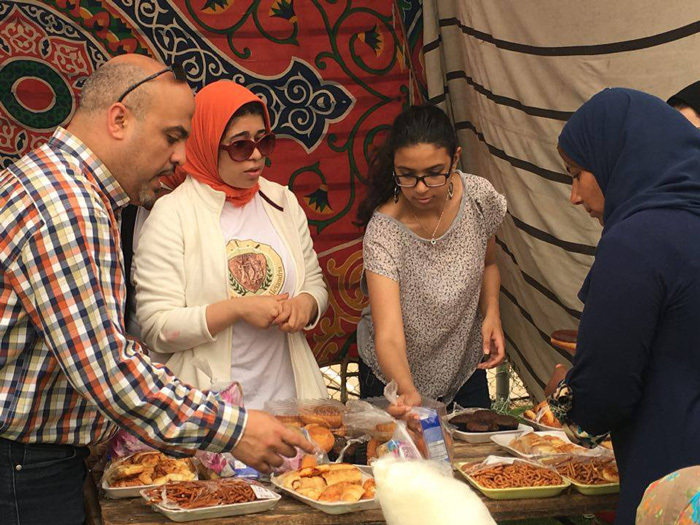 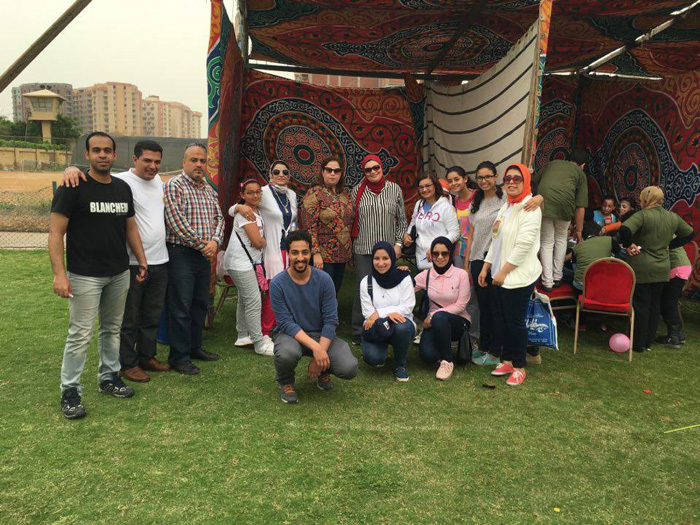 150 students, faculty members, and employees of Pharos University attended this celebration. 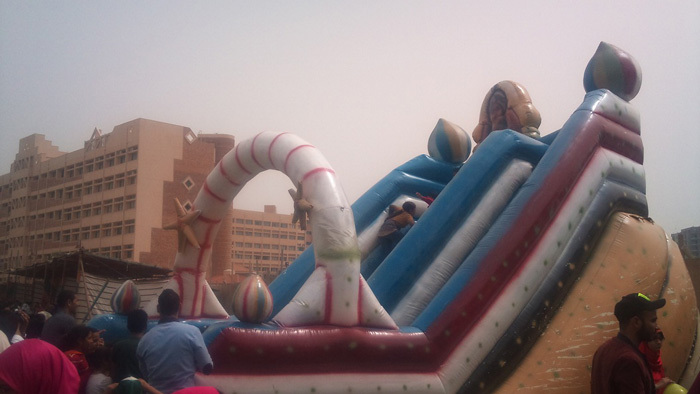 The festivity began with puppets show, a wizard before Jumaa prayer. 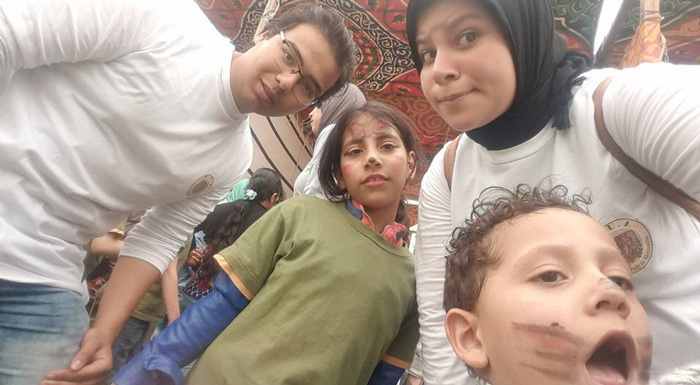 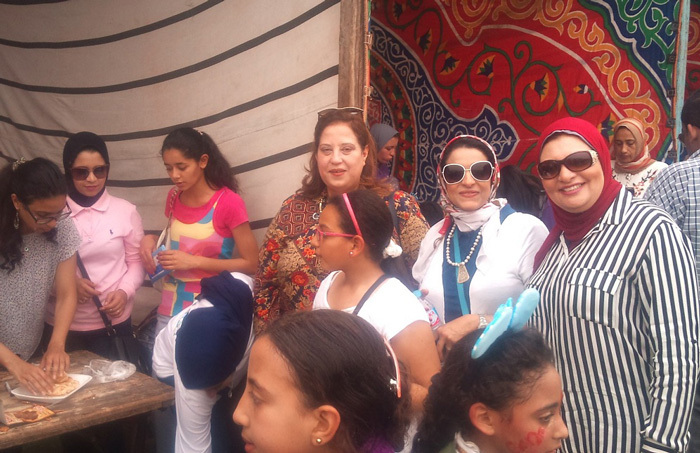 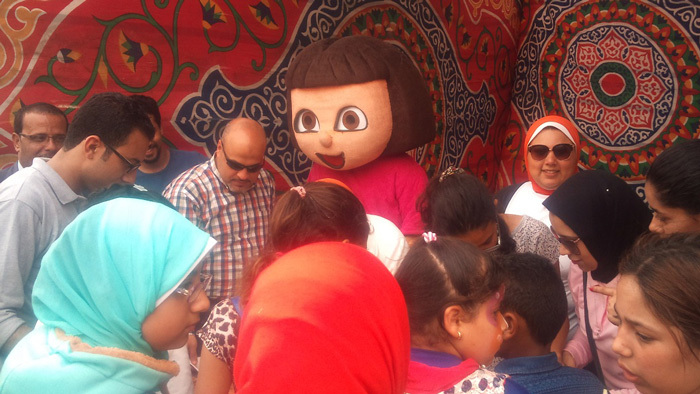 A performance was given, after prayer, by Al Nuba show group; in addition, students of the Faculty of Arts and Design coloured the faces of the children, then children had lunch and received gifts, clothes, and toys. . Prof. Ramadan Abul Ela – Acting Vice President of Community Service and Environment Development, Pharos University, supervised the festivity.